Have you ever wondered how these games are created? Do you love playing games and want to create your own cool games? If your answer is yes then this book is for you. 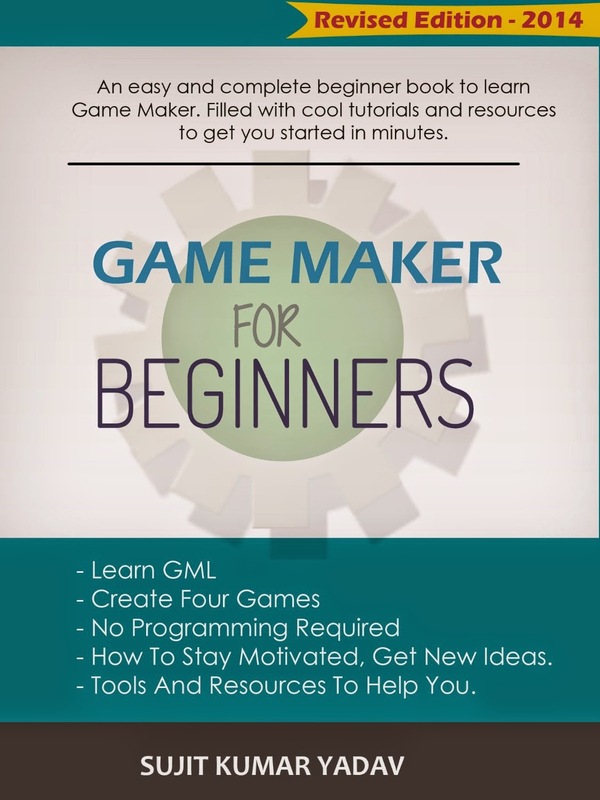 Game Maker For Beginners provides step by step tutorials for Game Maker to create wonderful games. In this journey you will learn about different type of games, how game works, GML(Game Maker Language) and particles etc. You will be creating four games throughout this book. In the end you will be creating a top down plane dogfight game. Download Link of the Resources included in the book now. * Topic on various aspects of Game development- How to stay motivated, Get new ideas.